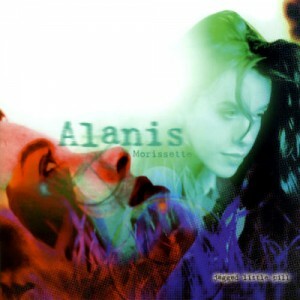 “Jagged Little Pill,” featuring the songs of Alanis Morissette, will open on Broadway this fall at a theater to be named later. The musical features a book by Diablo Cody (Juno) and the music and lyrics from Morissette and six-time Grammy winner Glen Ballard. The story follows the Healys, who appear to be a picture-perfect suburban family but deal with a lot of drama behind the scenes. The show includes several of Morissette’s hits from that album including “You Oughta Know,” “Head Over Feet,” “Hand In My Pocket” and “Ironic,” as well as songs written for the stage. Dates, theater and casting will be announced later.